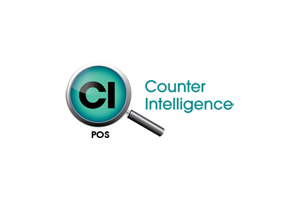 Counter Intelligence is a Retail POS Software developed with retailers helping design the system – So you know that it is well thought out, this makes the Retail Management of your store, or chain of stores and your webstore easy. Counter Intelligence is a very fast and effective at processing retail sales, it is intuitive, logical, and easy and simple to learn and use. Counter Intelligence has to be around now for over 17 years, updated on the way, and in retail stores all over New Zealand and Australasia. Each feature has been well thought out and designed to be simple and logical. 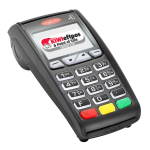 Because of the experienced retailers input, This has made Counter Intelligence an easy to Learn POS System – It means Sales training is very easy, and making Sales Entries are quick and easy. Live updates of Sales Data to your back office happens seamlessly in the background meaning your sales, stock and customer information is up to the moment across all of your stores and website. Counter Intelligence offers some of the best Sales Management Reports you can get, - That is why we at Kiwi Eftpos & POS Group have chosen it as our retail software of choice. Counter Intelligence retail management software does what it says — it effectively collects and collates intelligence on the components of your retail business, that is, your sales, stock, customers, and salespersons. Counter Intelligence Office can run on the same PC as Counter Intelligence POS, or remotely in the Cloud or any of our various business network models. Counter Intelligence Office also features an e-commerce Internet shop module called e-Retailer, which enables retailers to effortlessly create a shop that is online, but is managed just like another physical shop. Receipted stock data is loaded directly into Counter Intelligence Office, while sales, customer, and salesperson data is constantly updated from your Counter Intelligence POS terminal(s) locally by LAN or remotely across the Cloud. Counter Intelligence runs on any Pentium or equivalent industry-standard PC running Windows 7 - 10, Server 2008-16. The software links to other packages including Xero, MYOB, Quickbooks and MailChimp, interfaces with SAP and XML, and utilizes the scalable and robust SQL Server database. Counter Intelligence produces price labels which include a barcode of the product's PLU number or most barcode symbologies. Labels may be automatically produced as a by-product when receiving stock and can be printed on dot matrix, inkjet, laser or thermal label printers. If the product already has a manufacturer's barcode, this can be read directly using a CCD gun or laser barcode scanner. Counter Intelligence takes a new initiative in dealing with product with style, colour and size elements. All stock is maintained at the style level through the use of a dynamic matrix which specifies the colours and sizes unique to the style. This ensures consistency and makes adding a new style to the system quick and easy. 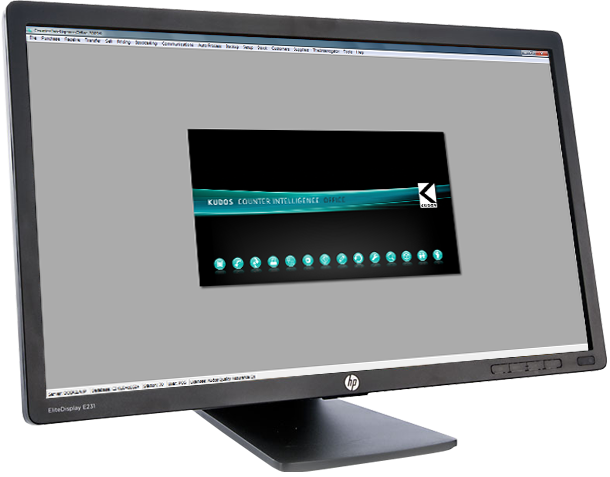 Counter Intelligence, like all Windows products, incorporates extensive help screens which eliminate the need to search through bulky and often outdated manuals. All help is sensitive to the area in which you are working and not only tells you how to perform the particular function, but also the reasoning behind the process. Counter Intelligence comes complete with a business process manual compiled from many years of practical retail experience. This manual provides a step-by-step guide to implementing and optimizing your POS and retail stock management system.